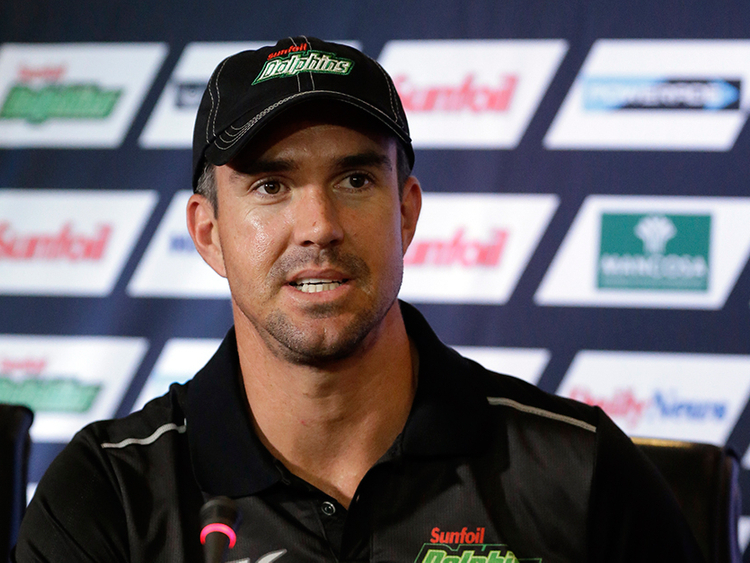 "It is going to be weather dependent," Pietersen told reporters in Mumbai at a promotional event last week. "Last year was one of the most beautiful English summers since 1976. It was the hottest summer recorded in the UK with hardly any rain at all, conditions were extremely dry. 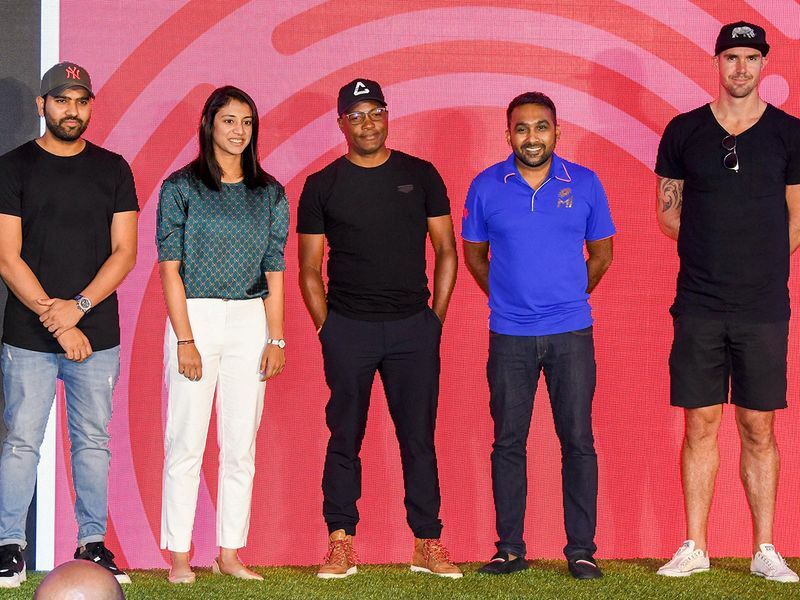 "If the conditions are like they were last summer, then I think the subcontinent teams are going to have a massive role to play in the World Cup. "If they are not and it's horrible and green and seaming, then it's going to play in England's favour and the team that copes best in those circumstances." While many see it as England's best chance to win their maiden 50-overs World Cup, India will also be among the favourites. "I think we are pretty much settled. There are a few spots which everyone know about," Rohit, Kohli's deputy in limited-overs formats, said. "It all depends on what the captain, coach and selectors think about the combination. Whether we need to go with the extra seamer, extra middle order batsman, extra opening batsman or an extra spinner. "The conditions in England will matter the most. The last time when we were there the conditions were really dry. I don't know if it will be the same again. If it is like that then we need to get an extra spinner, as simple as that. If it's not then we should probably get an extra seamer." All 10 participating teams will have to submit their 15-member squads by April 23, while injury replacements can be named until May 23.